I don’t know which I have a harder time of believing – that it’s been twenty years (!) 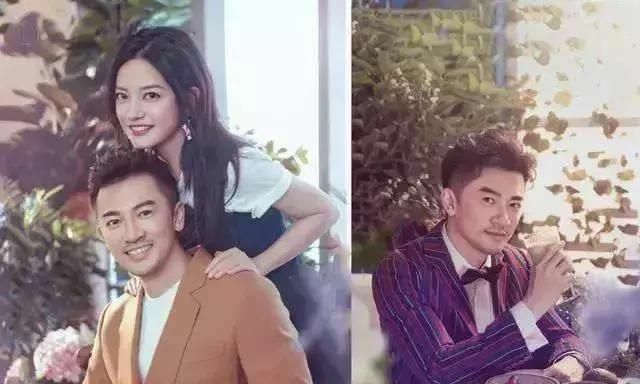 since the hit drama Princess Returning Pearl swept all the Mandarin-speaking territories, or that two of the leads Zhao Wei and Alec Su are in their forties and look even more beautiful and handsome (respectively) than during their acting prime back then. 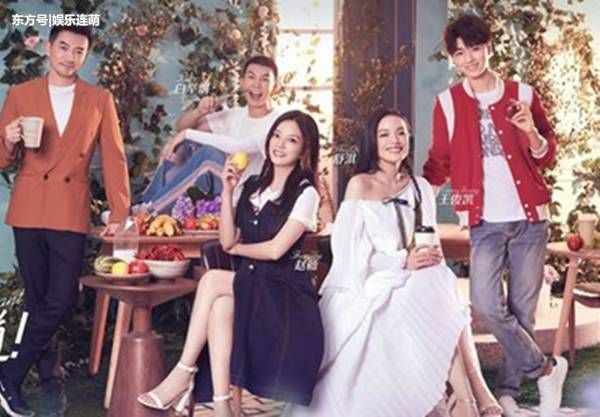 Nearly everyone loved their coupling more than the main lead couple and this summer the good friends in real life pair are working together on Chinese variety show Chinese Restaurant, and will be also joined by another top star Shu Qi. 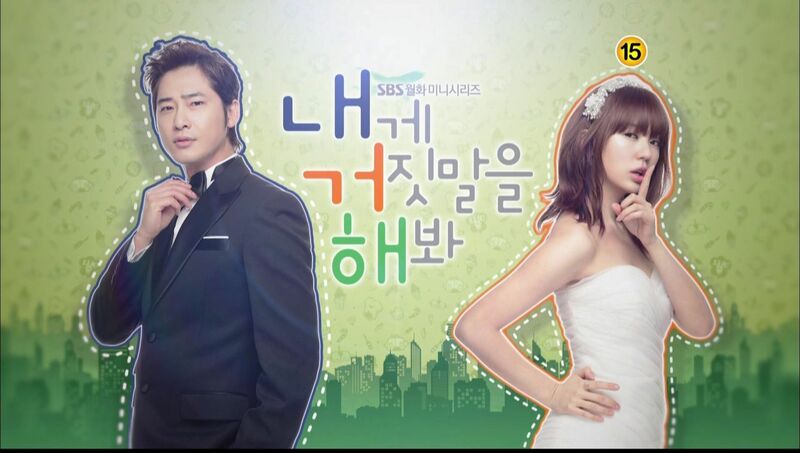 The first season was quite popular and the drama is based on the hit Korean show Youn’s Restaurant by Na PD. The show is filmed in France so check it out for the cute chemistry, beautiful location shoot, and yummy food. Can’t believe they were able to invite Shu Qi on this show. I enjoyed season one but this one is even better. I’m sorry but Chinese shows seems to always copy the Korean ones. They can’t even have their own ideas? if the Korean ones have a similar concept then they shot back like hot fire. Side note, I love Shu Qui’s dress! It’s kind of give and take. 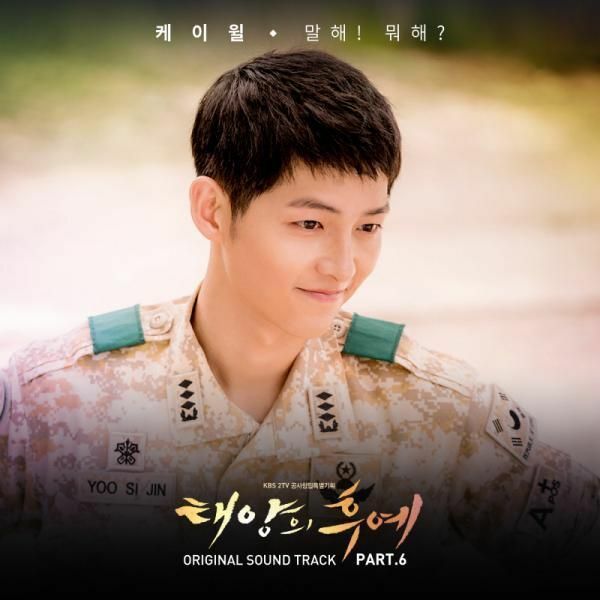 Korea has been doing a couple of Chinese/Taiwan dramas lately. Ideas tend to circulate around with China, Japan, Korea, Taiwan, Thailand doing each other remakes. @Alyssia – I think you generalize too much. The Koreans copy from other countries as well, they call it “adapt” or “impress”. The Koreans often copy from the Japanese and the Americans. Chinese has lots of own originated shows, you just don’t know those. @Jenny is correct, remakes happen all the time. Don’t be so naive. ??? You must be mistaken. Zhao Wei and Alec Sure were the main leads in Princess Returning Pearl. The show is named after her character. Exactly my thoughts. I remember Little Sparrow and the 5th Prince are the main OTP. 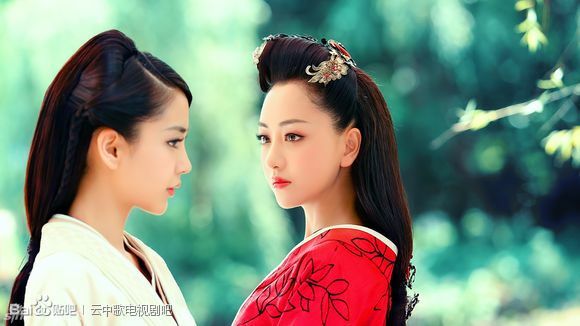 No, if you read the novel and the original series, the intended main couple is ziwei-erkang. Ziwei is ruby lin’s character. 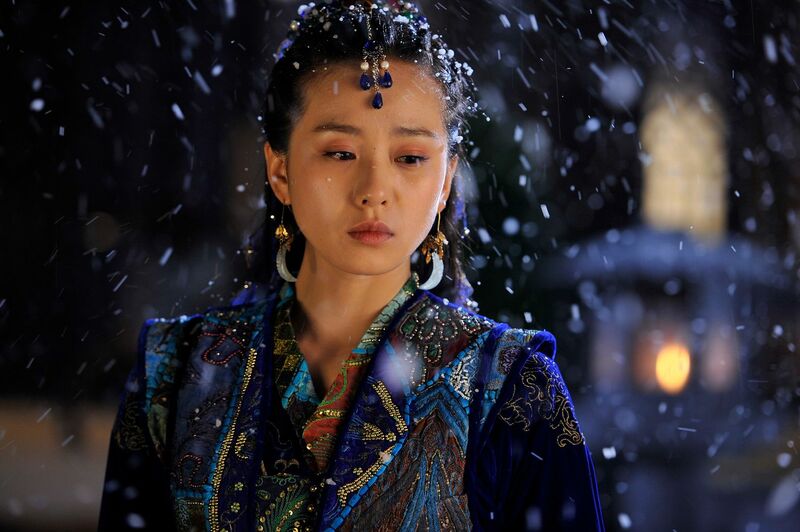 Xiao yanzi (zhao wei character) pretends to be the emperor’s lost daughter, which is ziwei. zhao wei-alec su potrayal of xiao yanzi- 5th prince were so good that they eclipsed the main couple in the original series,so in the remake they became the main couple instead. However, the remake is soo poorly made, it destroy the perfect fantasy of xiao yanzi-5th prince love story. That’s not true. 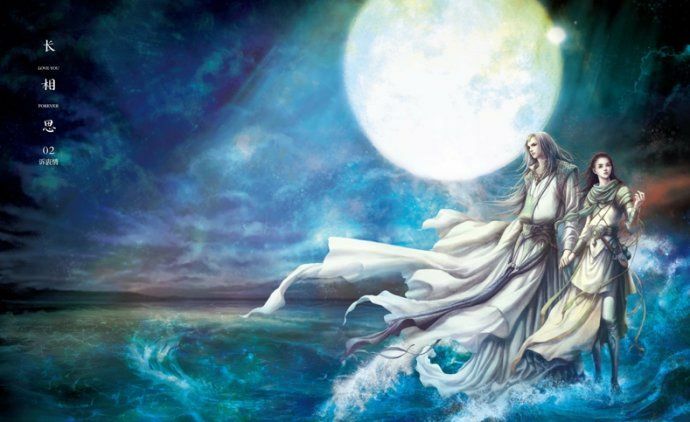 Firstly, the novel is named after Zhao Wei’s character. She was also second billed in the original series after Zhang Tielin (the Emperor). She and Ruby Lin swapped billings in the sequel, possibly because it had a bigger focus on Ziwei’s character, or perhaps it was because it was a TW production. Nonetheless, ZW was the main lead of the drama, no question about that. I don’t know how you came to the other conclusion. I thought anyone who watched the series in their childhood would have known better. To add on, Xiao Yan Zi and Yongqi were the main couple in every version of the series. Ask any Chinese speaking young adult out there and they’ll tell you the same. In addition, Zhao Wei was first cast in the 2nd lead role (Ziwei) before being promoted to the lead when the original actress backed out. Oh man I remember those days. I must have watched it 10 times or more. I didn’t even know Kdramas existed in those days. And they both look so good now. i can’t believe you are plugging a show that flagrantly disregards copyright and plagiarised Youn’s Kitchen and asking readers to watch. Chinese shows are downright lacking in integrity and we should not be encouraging this by tuning in. i’m really disappointed in this blog, which these days are just churning out low-effort, short entries with pretty photos just for clicks. Long gone were the days with K-drama recaps and thoughtful content, and looks like i’ve overstayed in this blog for far too many years. Xiao Yan Zi and 5th prince are the main couple for sure, I don’t know how anyone can get that mixed up. It’s amusing to see you discuss who is the main lead actress because if I remember correctly when they interviewed Chiung Yao, she mentioned it was originally Ziwei. The novel starts with her story. However, Xiao Yan Zi has the more attractive personality in the drama because she is carefree. I also believe the first Princess Pearl has the best storyline, the second series was draggy. I can’t speak of the novel but in the original run that I watched and for the sequel, Xiao Yan Zi and the 5th Prince were the first main couple and Ziwei and Erlanger was like a very close second lead. Actually two main couples. However, Zhao Wei and Alec Su also were the major breakout star of the first two series —that kinda eclipse the others etc. It took me the longest time to realize that FBB played the maid… I seriously didn’t recognized her. Happy to see ZW and Alec – still looking amazing and happy they are all still friends. Shu Qi is lovely too.